Demonetisation anniversary: The second anniversary of demonitization triggered a full blown Twitter war between the BJP and the Opposition parties on Thursday. While the Opposition described it as a "disaster" the BJP said, it was a "stringent action against corruption". 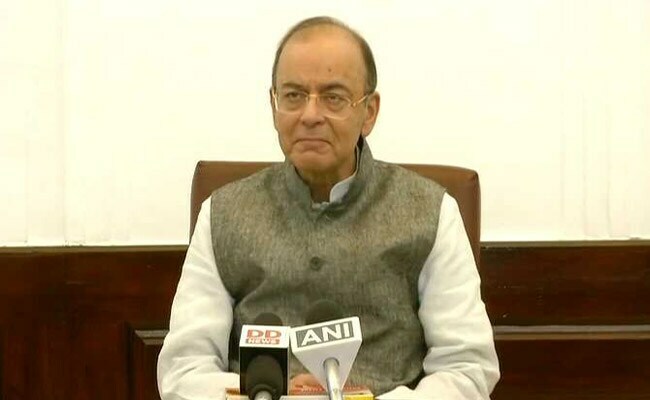 On second anniversary of demonetisation, Finance Minister Arun Jaitley says the aim not to confiscate cash but to get it into formal economy even as the opposition is leaving no stone unturned to keep the pressure on the government on the note ban. 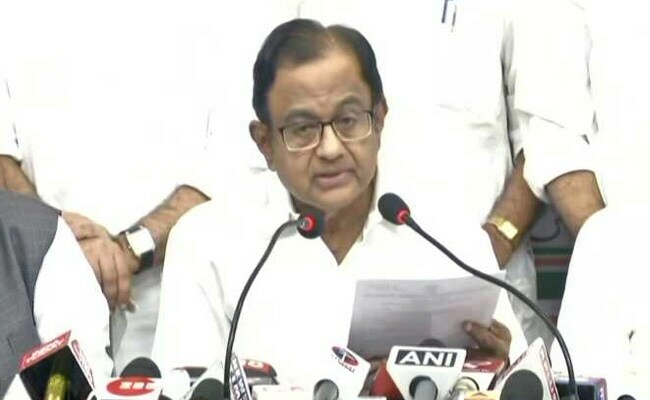 In a Facebook post, he described Prime Minister Narendra Modi's overnight ban on higher currency notes on November 8, 2016, as a "key step in a chain of important decisions taken by the government to formalize the economy". 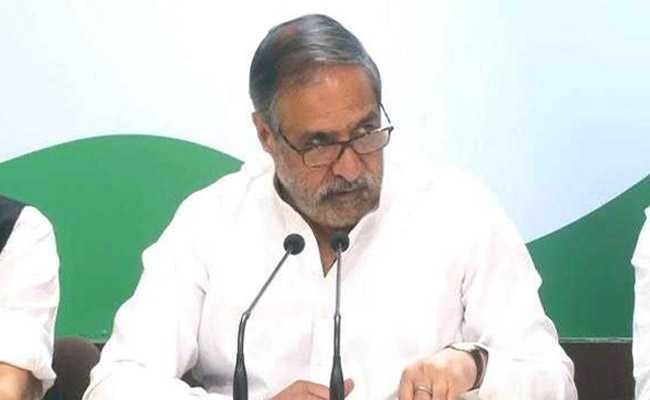 Calling it a "black day", the Congress said Prime Minister Narendra Modi should apologise to the nation for destroying the economy. On November 8, 2016, PM Modi had made the controversial announcement during a televised speech delivered at 8:15 pm, scrapping existing Rs. 500 and Rs. 1,000 notes with immediate effect. He said the objective of the exercise was to curtail black money and reduce the part played by counterfeit currency in funding terrorism and other illegal activities. 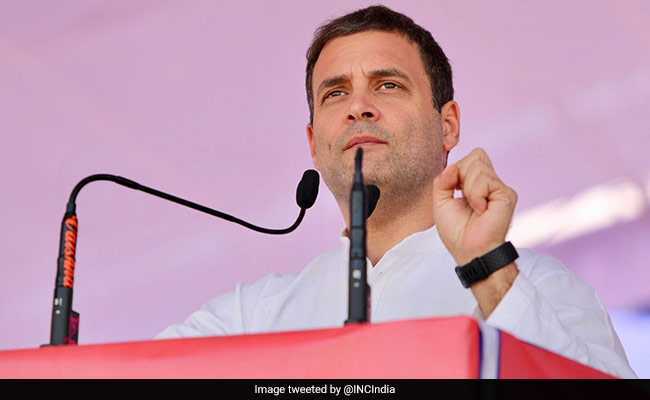 Congress president Rahul Gandhi, on the second anniversary of notes ban today, has called demonetisation not just an ill-conceived and poorly executed economic policy with "innocent intent, but a carefully planned, criminal financial scam". Over 100 people died standing in queues, GDP growth fell by 1.5% as predicted by the Congress party. Promise of Achhe Din lies in a shambles, PM Modi himself has resurrected divisive issues. I have no doubt people of the country have taken note and will respond. We thank the people of Karnataka for their resounding vote of success. 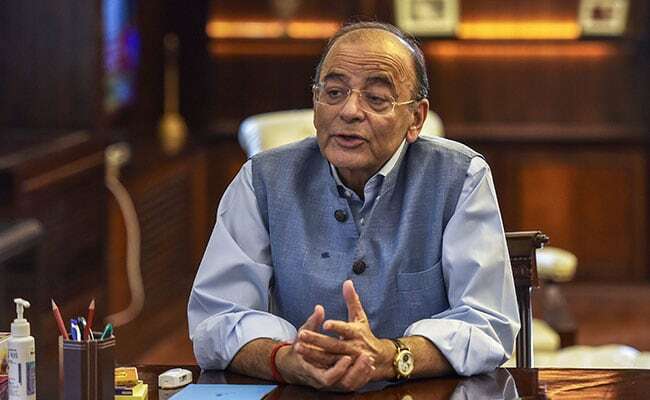 Finance Minister Arun Jaitley Attacks Manmohan Singh, Calls him "Prophets of Doom"
Finance Minister Arun Jaitley says, "What happened to the Prophets of Doom who predicted a 2% hit to the GDP? 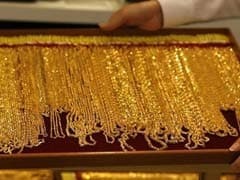 For the fifth year running, for the first time in its history India has been the fastest growing large economy." When government took over, number of people filing tax returns was only 3.8 crore. Taxpayers were paying for tax evaders. Hence there was a need to formalise the economy." Anonymous cash currency was floating around. Deposits forced by demonetization ended this anonymity. "Hundreds died, millions suffered, marriages broke.." says Former Karnataka chief minister Siddaramaiah on demonetisation. FM says "Confiscation of currency was not an objective of demonetisation". Will someone please remind him of what he told the media and what the AG told the Supreme Court? 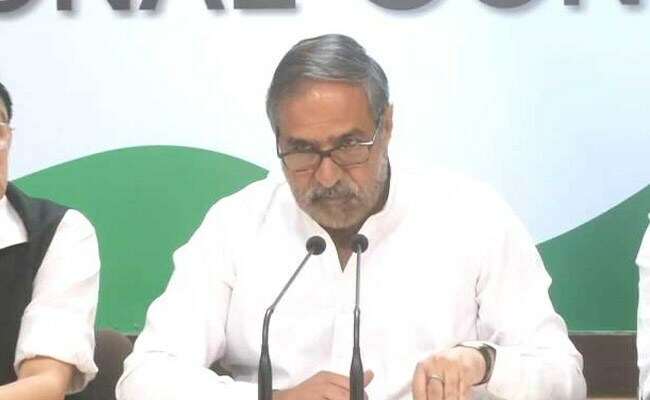 Opposition Congress leader Anand Sharma said, "On this day two years ago, the Prime Minister Narendra Modi had taken a wrong and insensitive decision. Whatever happened in the country after that, the onus of all of that falls directly on the Prime Minister." Congress protests in Assam to mark 2nd Anniversary of demonetisation. Assam Pradesh Congress Committee president and Rajya Sabha MP Ripun Bora was detained along with several other Congress leaders and supporters today while protesting to mark two years of demonetization in Guwahati. Dravida Munettra Kazhagam (DMK) president MK Stalin termed demonetisation as a "man made disaster for India." Loktantrik Janata Dal leader Sharad Yadav attacked the Centre for the rising unemployment. Twitter is also abuzz with activity as #DestructionByDemonetisation and #CorruptCongressFearsDemo were the top trends on the site. Delhi Chief Minister Arvind Kejriwal said that even thought the list of "financial scams" of the BJP is endless, it still remains a mystery as to why such a step was taken. The ruling BJP countered opposition comments on demonetisation with its own statistics, asserting that it led to India's highest ever unearthing of suspicious transactions and deposits. "Nation's Economy Burned" in 50 days, says Shashi Tharoor on second anniversary of demonetisation. CPI(M) leader Sitaram Yechury said that PM Modi has "singlehandedly destroyed the economy, lives and livelihoods." 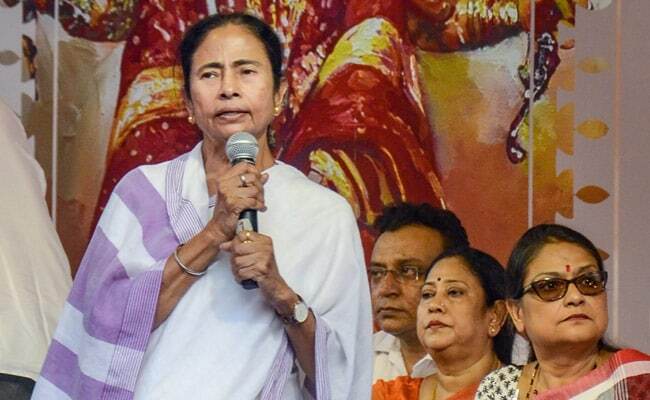 West Bengal Chief Minister Mamata Banerjee said that demonetisation was a "disaster"for the country on its second anniversary. Former Prime Minister Manmohan Singh in a statement said, "It is often said that time is a great healer. But unfortunately, in the case of demonetisation, the scars and wounds are only getting more visible with time." Finance minister Arun Jaitley said demonetisation "targeted the black money outside India...details of all accounts and assets abroad, which have reached the Government, resulted in action against the violators".